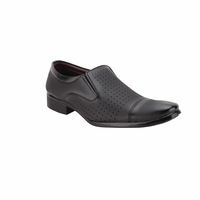 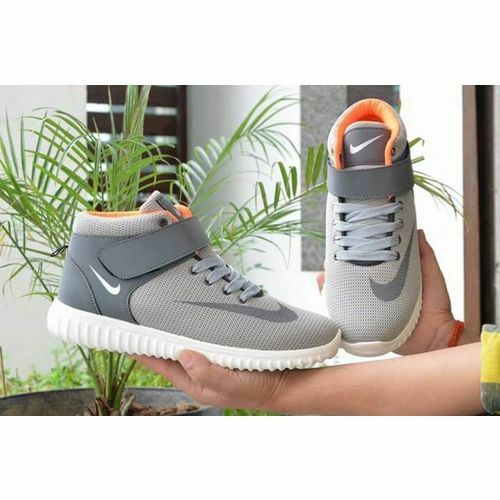 STYLISH WEARING THESE Grey COLOURED AIR RELENTLESS casual SHOES. 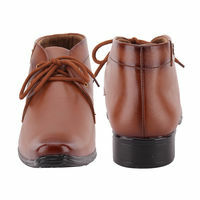 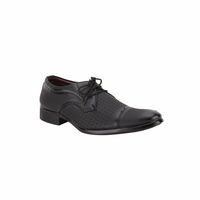 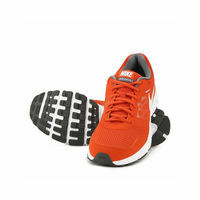 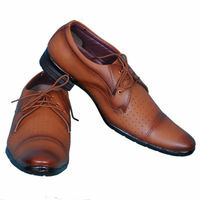 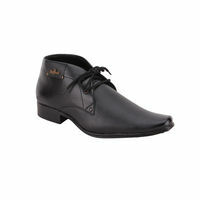 OFFERING GREAT COMFORT, CUSHIONING AND STABILITY, THESE LACE-UPS ARE A MUST-HAVE IN YOUR FOOTWEAR COLLECTION. 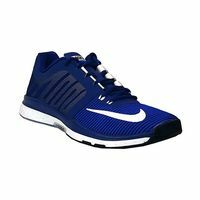 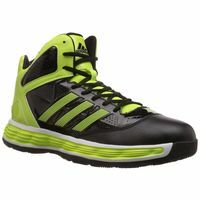 OTHER SPECIFICATIONS: BREATHABLE MESH UPPER MESH LINING FOR ENHANCED BREATHABILITY RUBBER SOLE FOR GREAT TRACTION ON THE SURFACE.